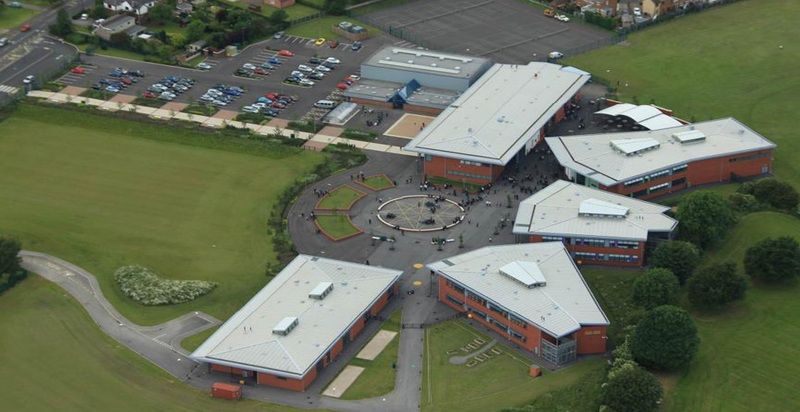 This design and build project consisted of five individual two-storey steel and brick frame structures to accommodate over 1000 pupils. The scheme also included demolition and site clearance of the old school in order to create new playing fields. 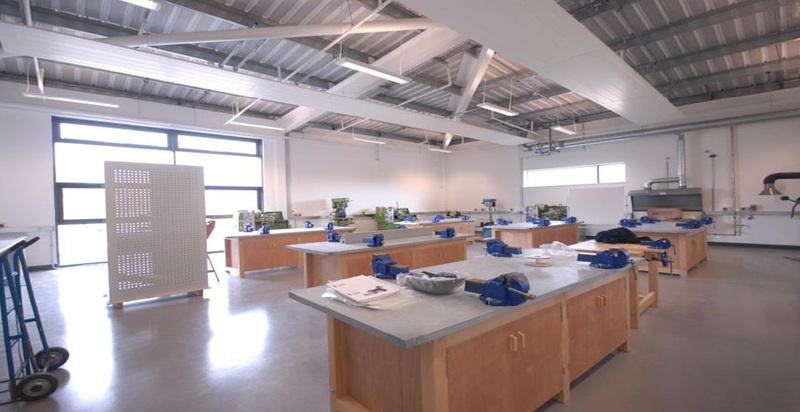 The Heritage High School project achieved a BREEAM ‘Very Good’ rating and the following sustainable features were incorporated into the scheme to reduce the building’s energy consumption and carbon emissions; rainwater harvesting, solar shading, underfloor heating, ground source heating and off-site wind turbine. The new high school incorporates classrooms benefitting from interactive white boards and digital technology, new large multi-purpose sports hall, all weather sports areas and multi-purpose suites, health and fitness facilities for teaching and community use, and a dining area with a capacity to accommodate the whole school. 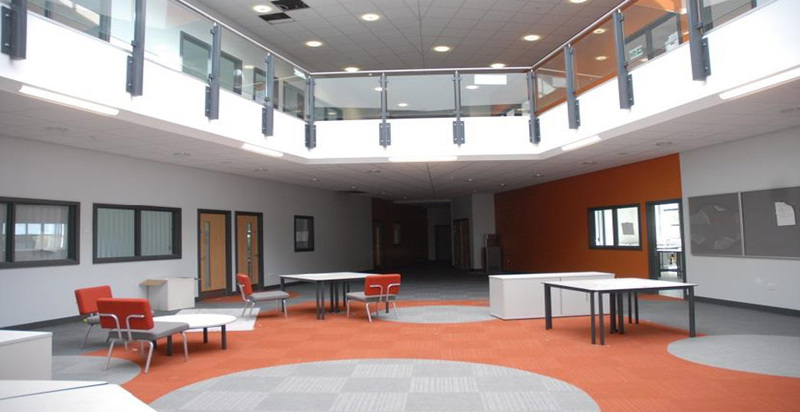 The most up-to-date resources and technology was used during construction of the building and as a result Heritage High School is now one of the best-equipped schools in Derbyshire.